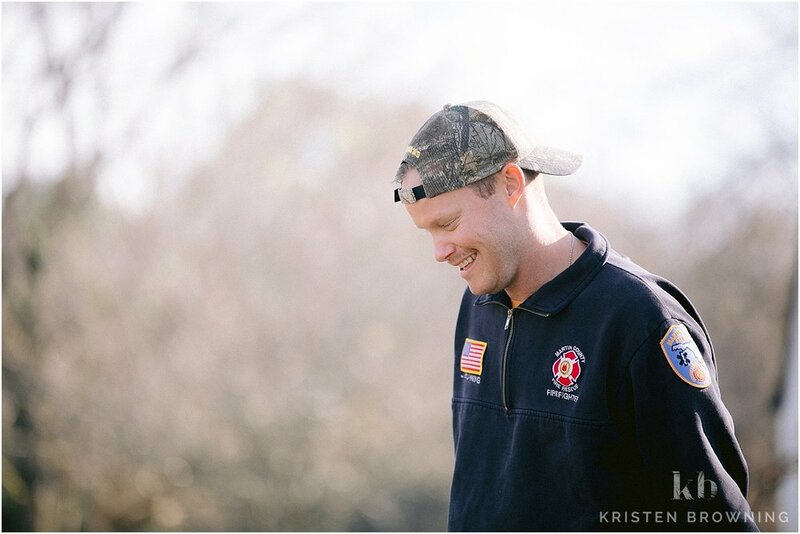 Chelsea and Fred opted to have their engagement session at White City Park in Fort Pierce, FL. I have to admit that I was a little bit apprehensive the afternoon of our shoot because the skies began to cloud up and that sun just wasn’t showing itself! I was afraid of how much light we would have for our shoot. But, thankfully, everything turned out amazing and the light actually stayed fairly consistent for the full duration of the shoot! What a spectacular wedding! I am so happy to have been a part of this DREAM day and photograph Samantha and Donnie’s wedding at Hilton Singer Island Oceanfront. Their beach themed, laid back wedding matched their personalities to a tee. Both Samantha and Donnie are laid back and easy going…and FUN! Two. Our boy is TWO! After rescheduling Carina + Antonio’s session once due to torrential downpours, we finally got a break and were able to photograph in some of the prettiest light! The sun played nicely and I was so thankful for this amazing display of golden goodness that I had to work with at their session. Golden hour at House of Refuge was where it’s at. 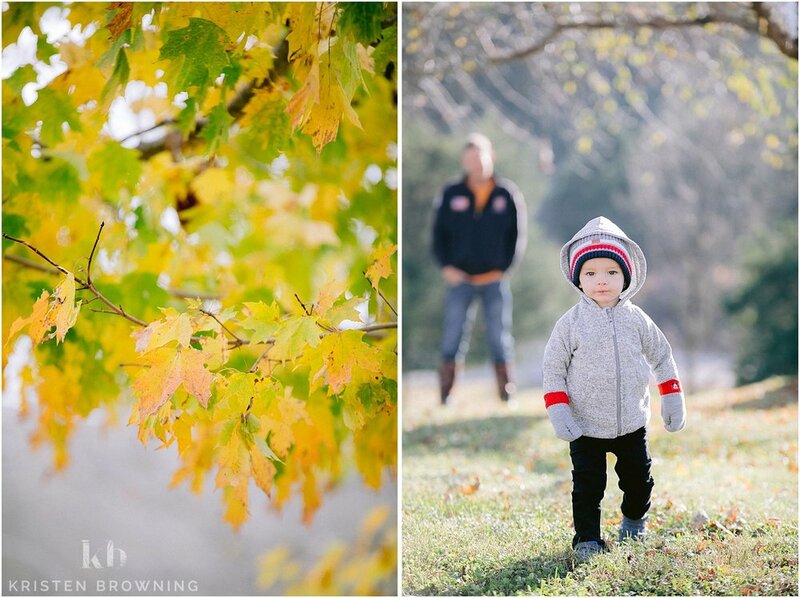 I had so many favorites from Carina + Antonio’s session, but I am sharing just a handful of my very favorites. Enjoy!! Nothing could stop this rainy day wedding from happening! Traci and Jeremy were married at the Hutchinson Island Marriott. A wedding that was supposed to be on the beach turned into an intimate ceremony under a covered patio where the guests lovingly watched the two wed. Click to see photos from their day! 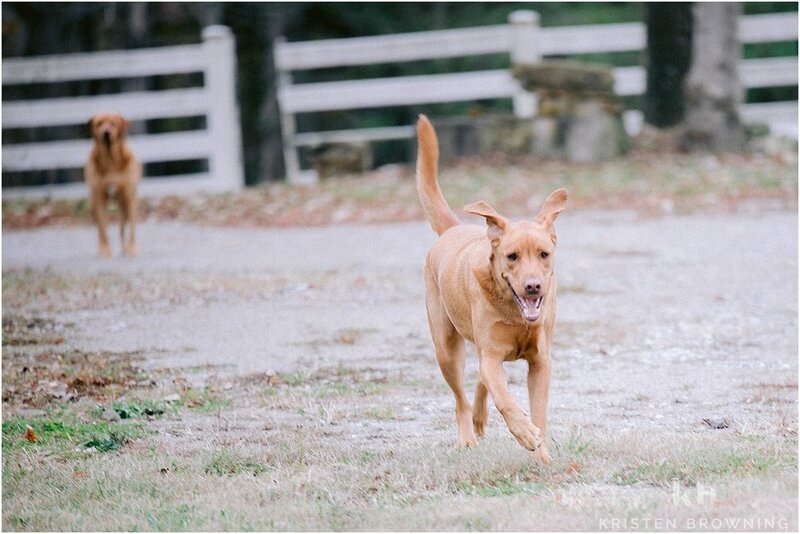 Check out Hannah and Troy’s engagement session on Worth Avenue! Including photos taken in front of the green wall, the Clock Tower at Worth Avenue and the beach. A compilation of some of the bouquets that caught my eye in 2018. Florists include Harbour Bay Florist, Anna Flowers, Polished Petals, J.Adan Flowers, and Simply Flowers. Click to see more! Friends and family, along with the beloved couple, pulled together to create a gorgeous and inspired DIY wedding. Click here to enjoy the photos of Shelby and Alex’s wedding! It’s been a long time since Jeremy and I have taken an extended vacation. In fact, I think the last one was our baby moon trip to Charleston South Carolina. 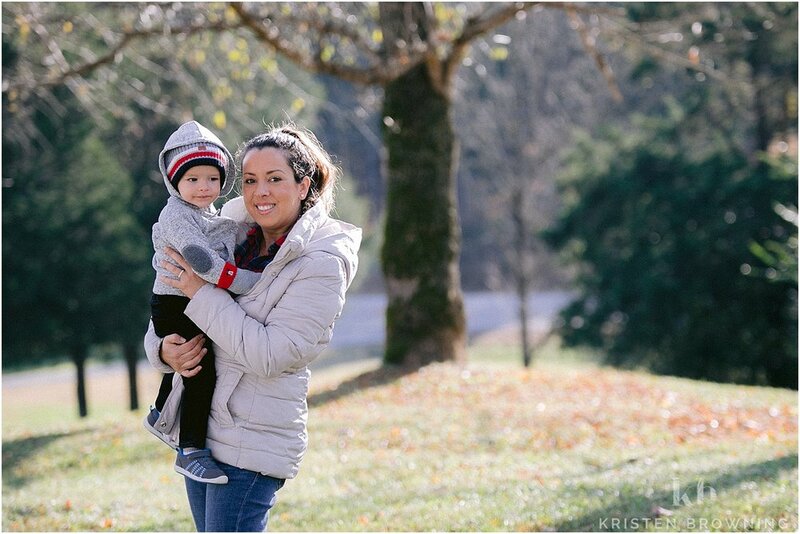 I was 7 months pregnant with Easton during that trip! 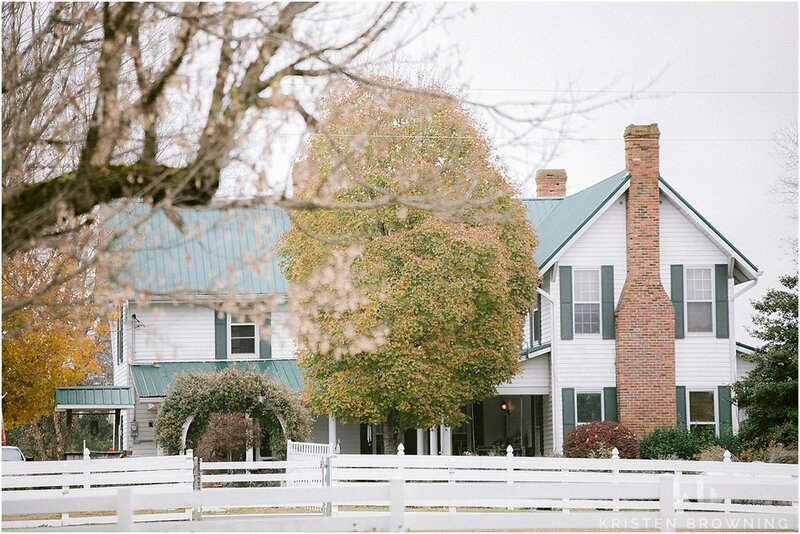 This year we had planned on going back to my dad’s farm in Sparta, Tennessee. It was a very familiar place to us. Jeremy and I have some of the most precious memories there with his father. 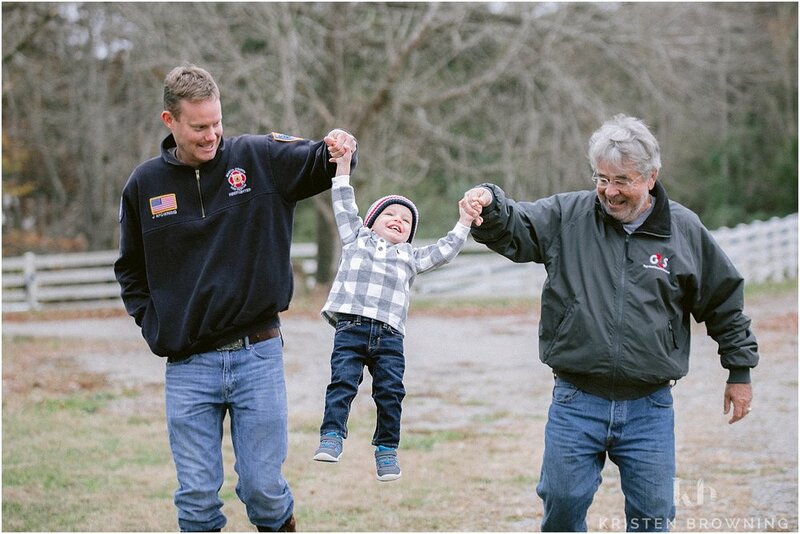 Our last trip to the farm was with his father. 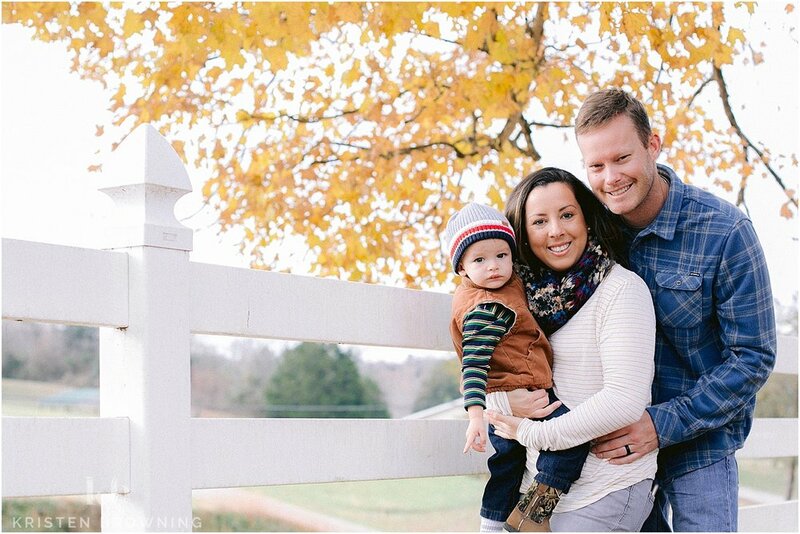 We arrived about 1 week prior to Thanksgiving and thankfully the leaves still had color! The time of year was just perfect! It was COLD! Our first couple of nights, the temperature was 28 degrees! A shock to this Florida girl’s system! The fireplace got lots of use! 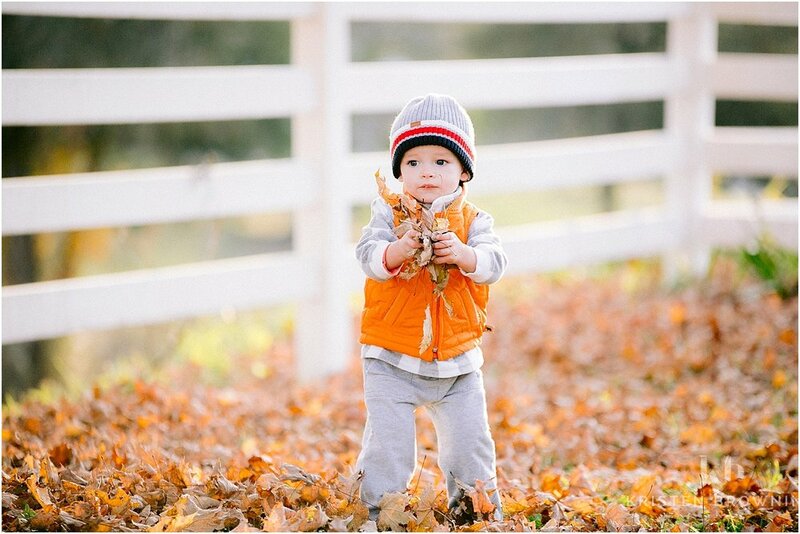 My favorite part of the trip was watching Easton stomp around the yard, brown leaves crunching under his feet and enjoying the brisk air. He loved riding on Grandpa’s John Deere lawnmower and throwing sticks into the outdoor fire pit! I have to be honest, I didn’t want to come home! 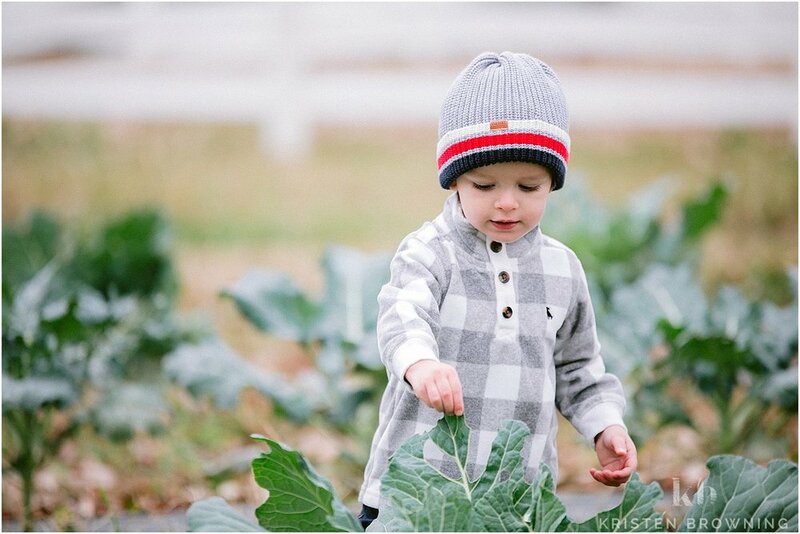 I loved the simplicity of farm life and I actually really loved the cold weather! Until next time! Here are some of my favorite photos from our trip. 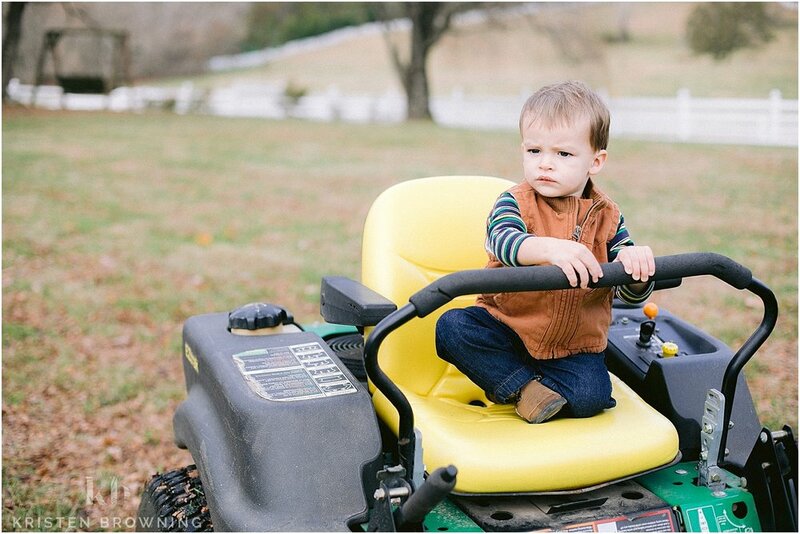 . .
Easton loved riding on the mower! This is Leroy! He is a true mountain man that lives across the road. Hutchinson Shores Resort and Spa wedding. Featuring photos of Meghan and Charles' beach ceremony. Click to see more! Come check out Shelby and Alex's rustic engagement photos in Stuart, FL! This gorgeous wedding at Benvenuto's Restaurant and Banquet Facility in Boynton Beach, Florida, was incredible and filled with so much emotion from the bride and groom. Check out their wedding images! Click to see more of this adorable family session photographed in Seawall’s Point, FL. 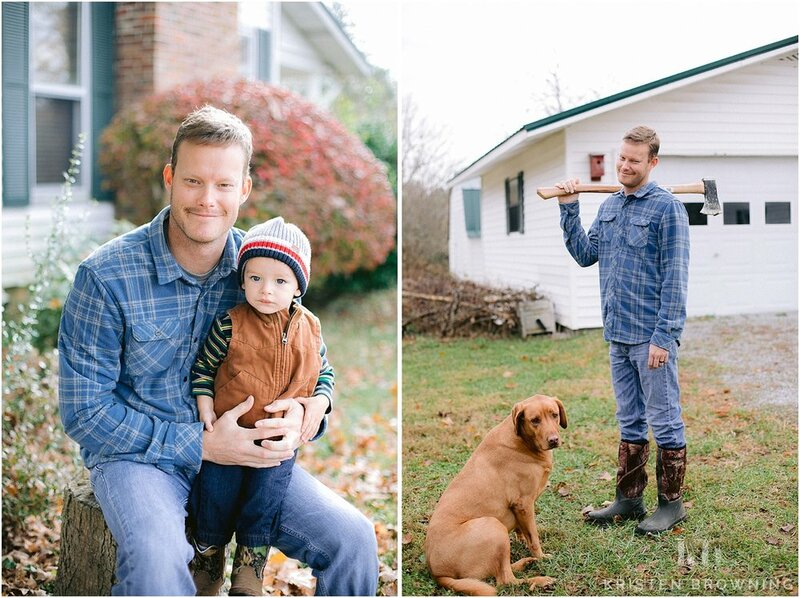 We photographed the James’ Family near the river in Stuart. Megan is expecting baby #2! Check out this gorgeous baby girl nursery and newborn photos of baby Marley! Photographed in Jupiter, FL. 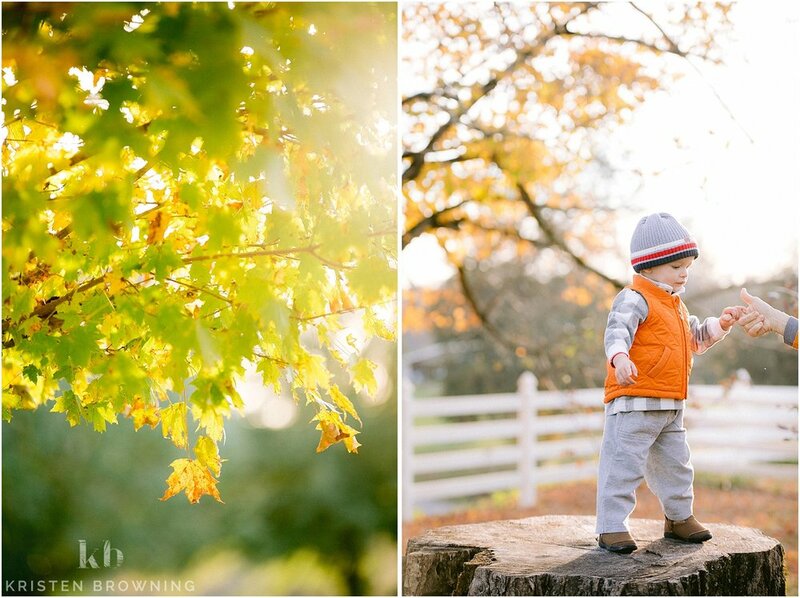 Lifestyle photography sessions are the best because you can relax and have fun!